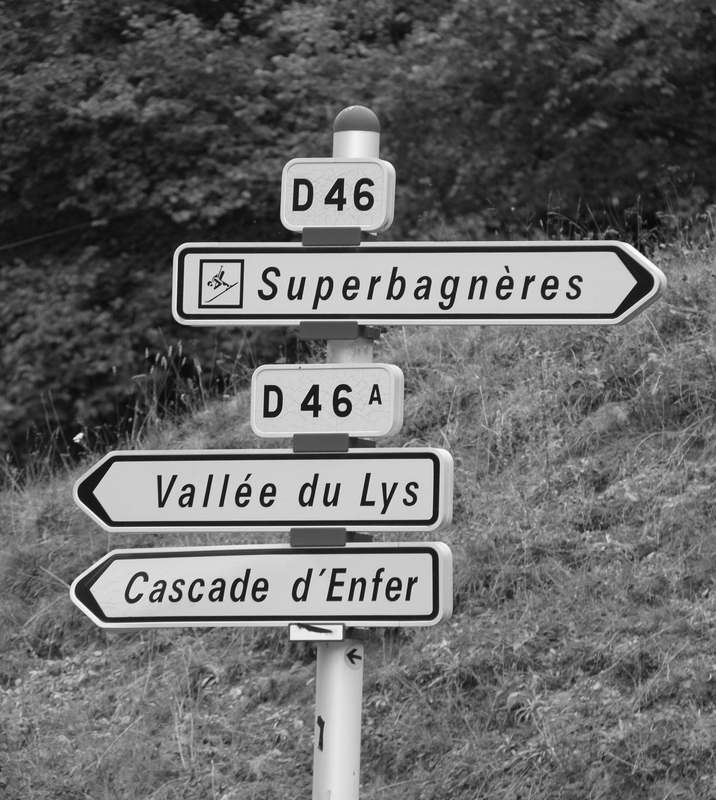 Together we’ll climb to Superbagnères! Kingfisher Cycling eliminates the ordinary – truly memorable experiences are created everyday. No matter the ability level, riders finish each day with a sense of satisfaction and accomplishment. Rider support is everything, on and off the bike. We take it seriously, and our tour designs make it happen. Vehicle-Supported Bike Tours – the Complete Package! Vehicle-supported guiding is $4,500 per person/per week (double occupancy), with a maximum client group of four, not including airfare. We cover every detail from the moment you get off the plane! A non-refundable deposit of $500 per person holds your reservation, and full payment is required prior to departure from your home country. Cyclist-Supported Bike Tours – a more affordable option. Guiding without vehicle support is cost plus $250 per person/per day, minimum four (4) cyclists, minimum five (5) days, not including airfare. We make all your arrangements for rental bikes, hotel, airport transfers, plus lunches and dinners if you wish, and provide expert guiding everyday from the seat of a bike, right by your side. Connecticut Guided Rides – New this Year! Pick guided rides from 3-6 hours per day for $100/hour, with maximum four (4) cyclists per booking. Three hour minimum required. Vehicle support upon request for additional fees. For any option above, please contact us to create a customized itinerary that fits your specific interests, schedule or budget. And, if you choose France, just think about it; airport transfers, five or six nights of exceptional accommodations, breakfast everyday, lunch and/or picnics on every ride, dinners with plenty of wine – it’s going to be an awesome week!